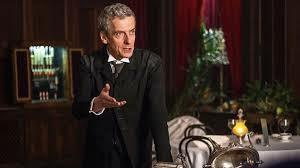 See pictures from new Doctor Who episode Deep Breath! 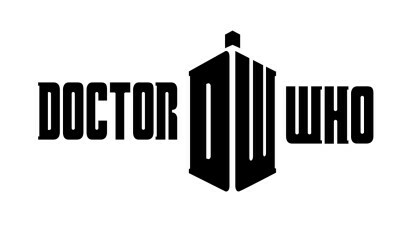 There’s now just a few days to go before the brand-new series of Doctor Who! As you can see we’ve started counting down right to the very second! Thankfully, to ease our excitement, the Doctor Who bosses have unveiled some snaps from the opening episode! 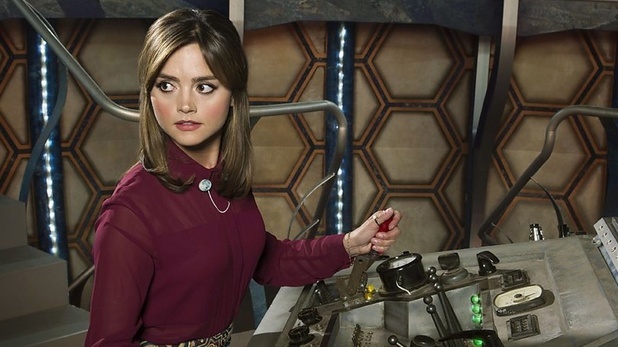 They’ve even shared a proper glimpse of Clara (played by Jenna Coleman) in the redecorated TARDIS! 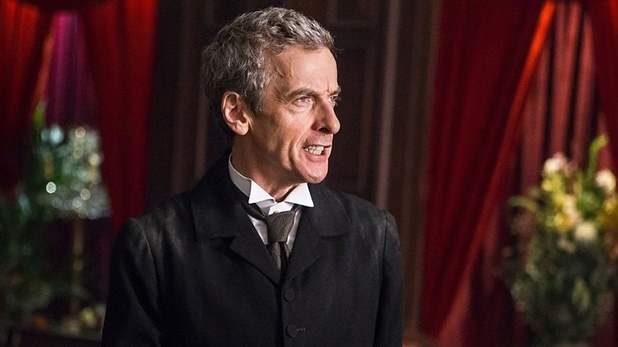 Doctor Who returns to BBC One this Saturday (August 23) at 7:50pm with opening feature-length episode ‘Deep Breath’, starring Peter Capaldi as the new Doctor!